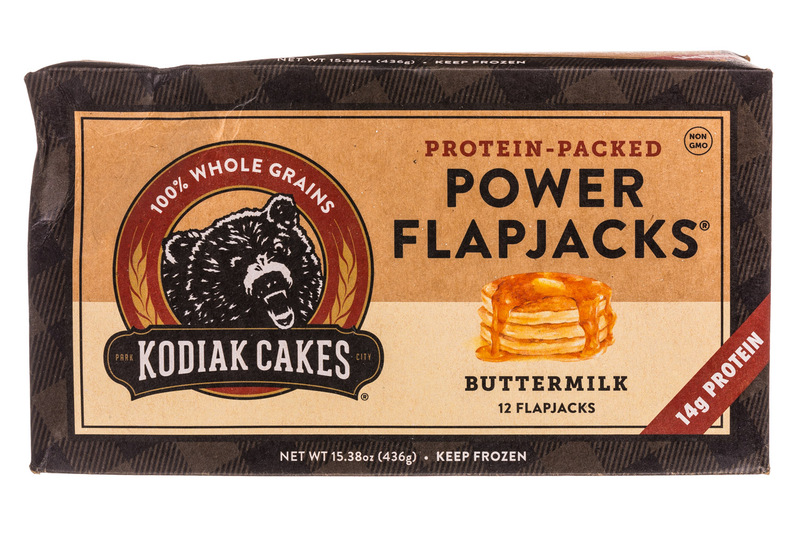 Kodiak Cakes CEO Joel Clark will be the first to admit that entrepreneurship isn’t a part-time job. 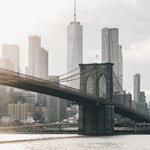 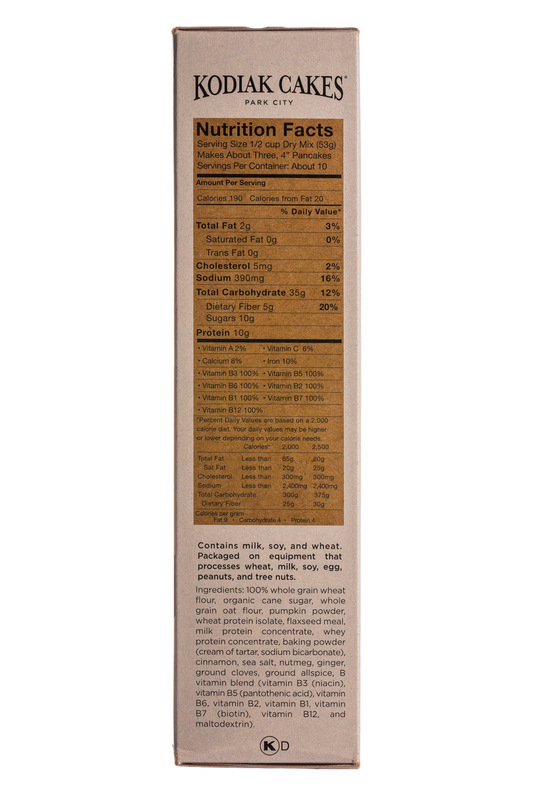 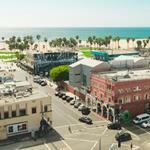 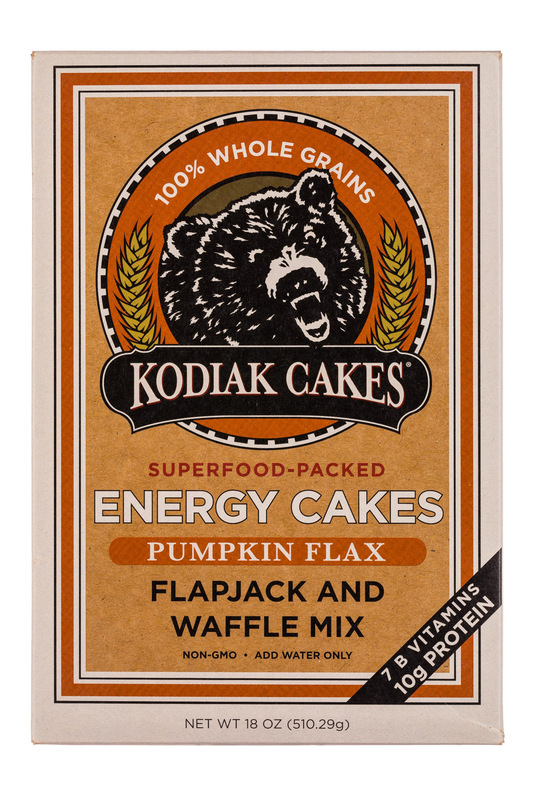 For years, he tried to run the pancake mix brand as a side business while pursuing a graduate degree and a consulting career. 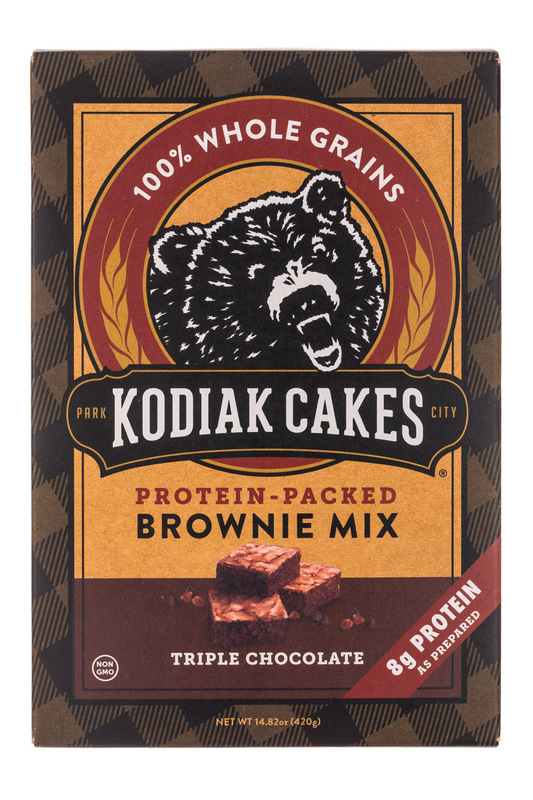 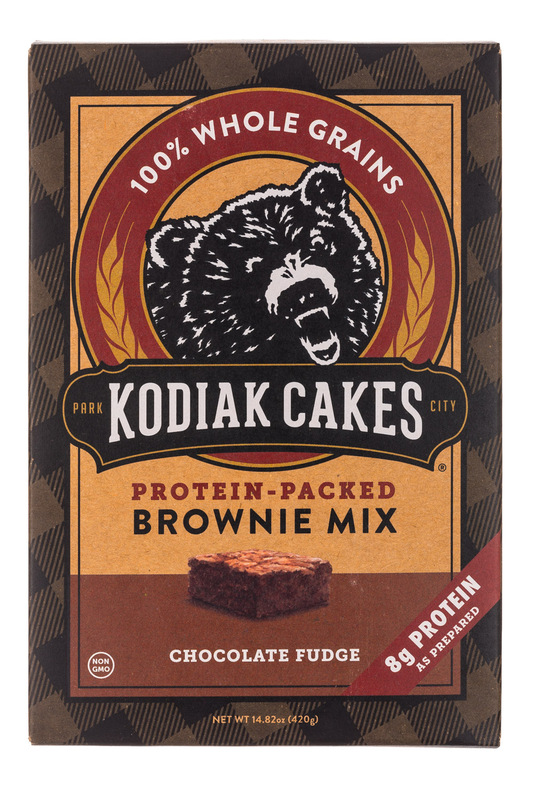 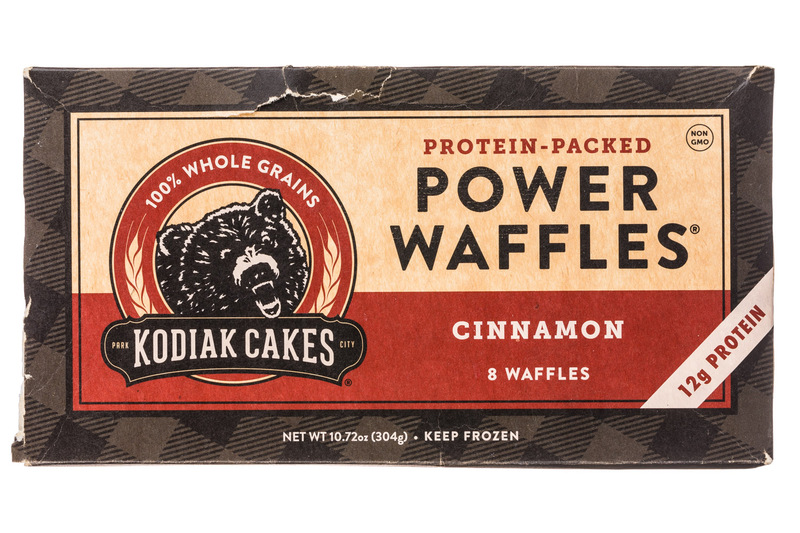 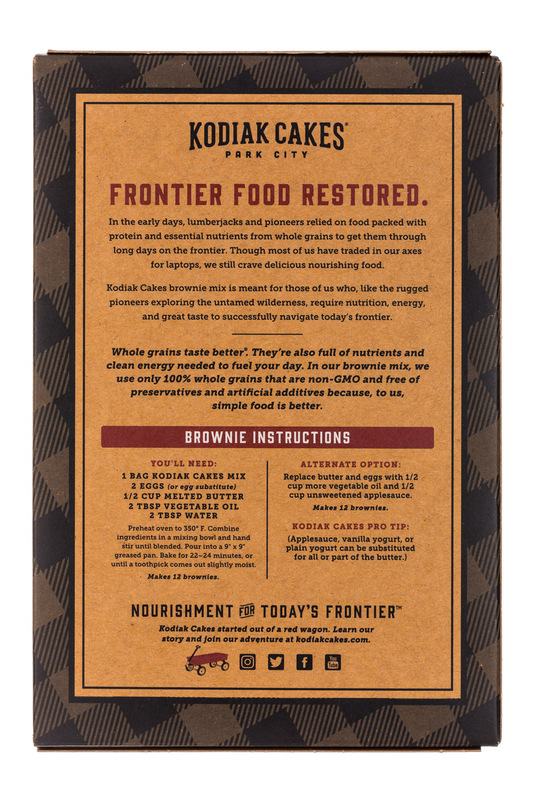 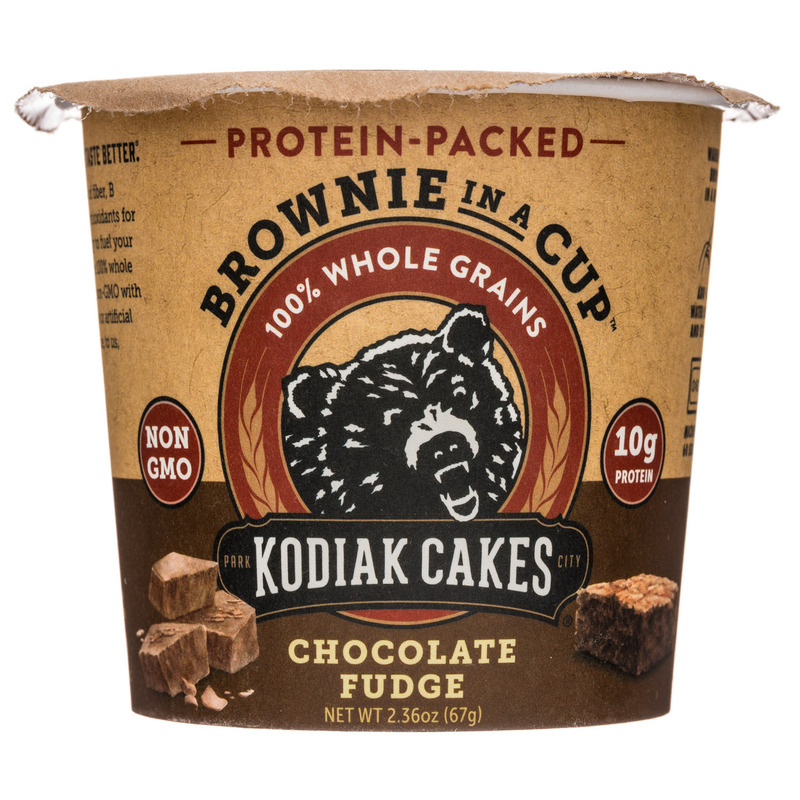 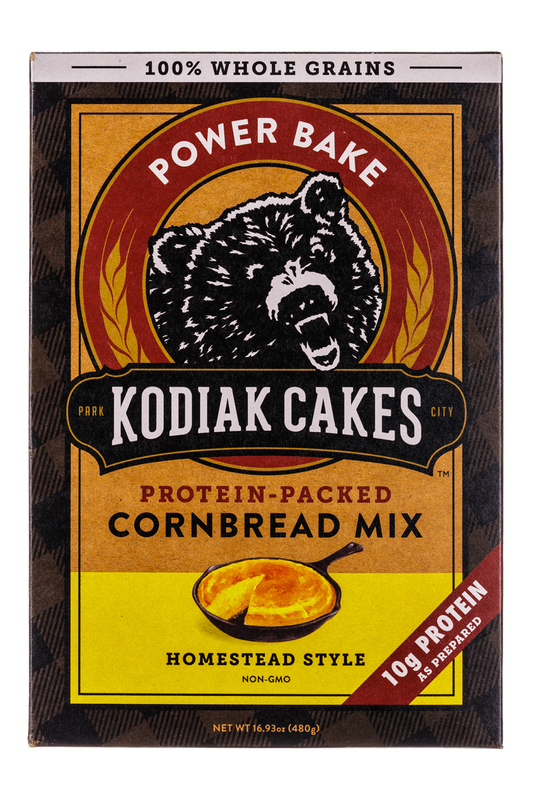 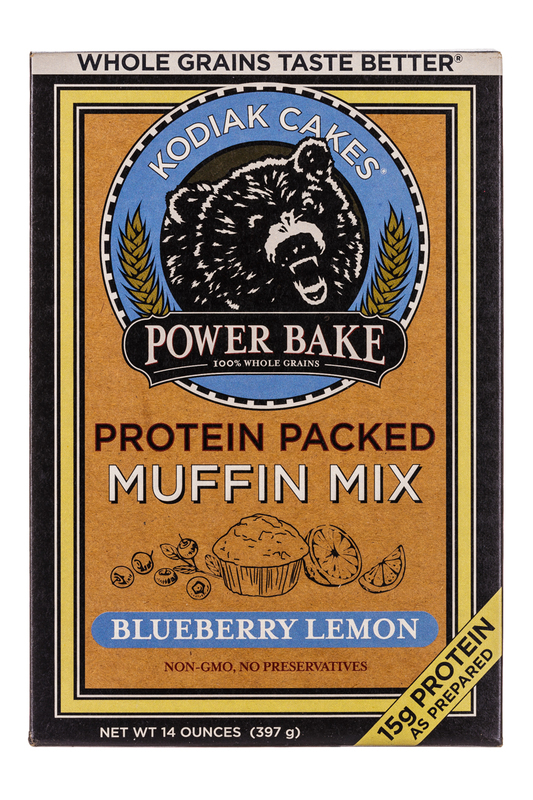 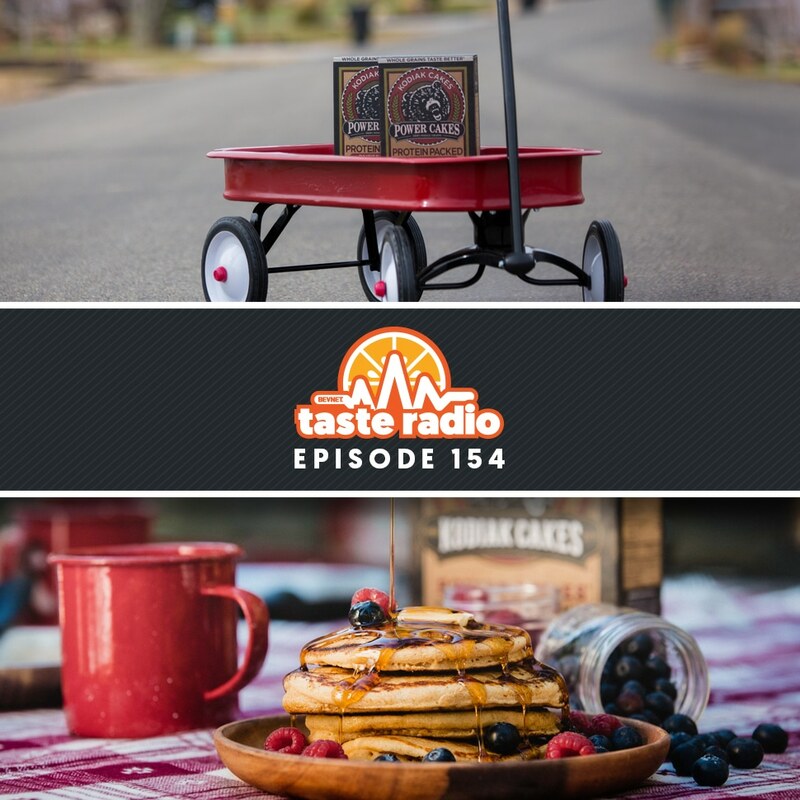 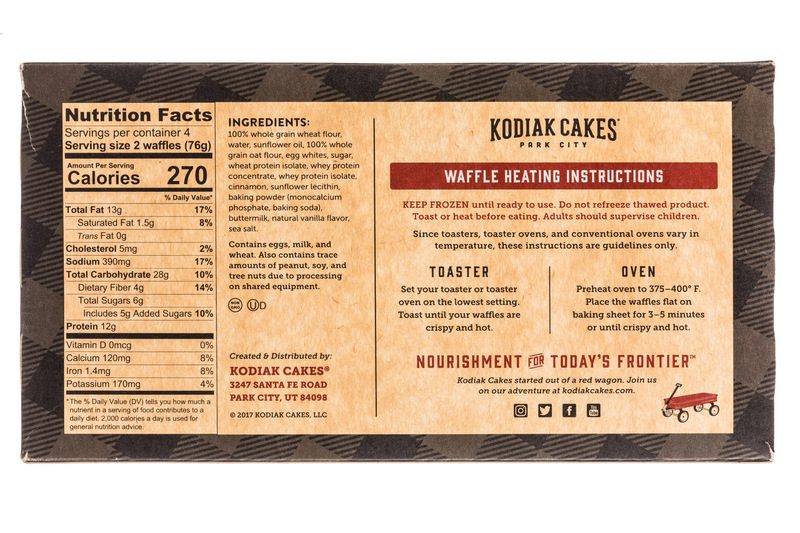 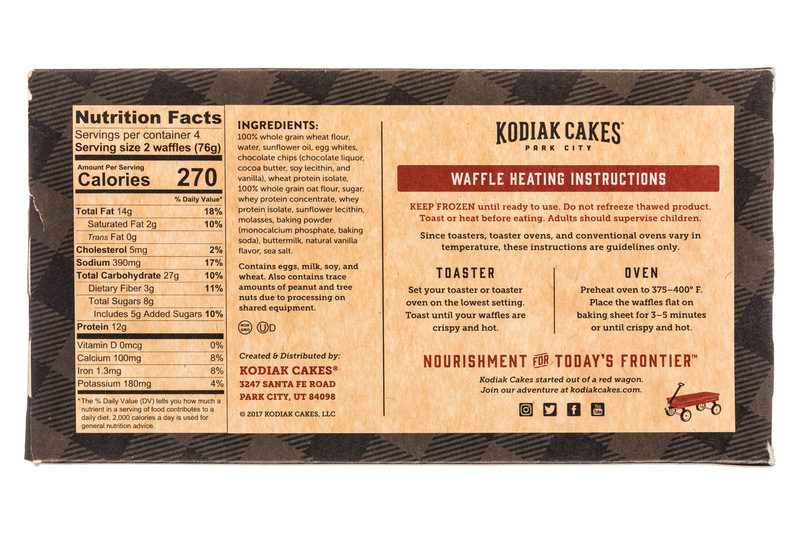 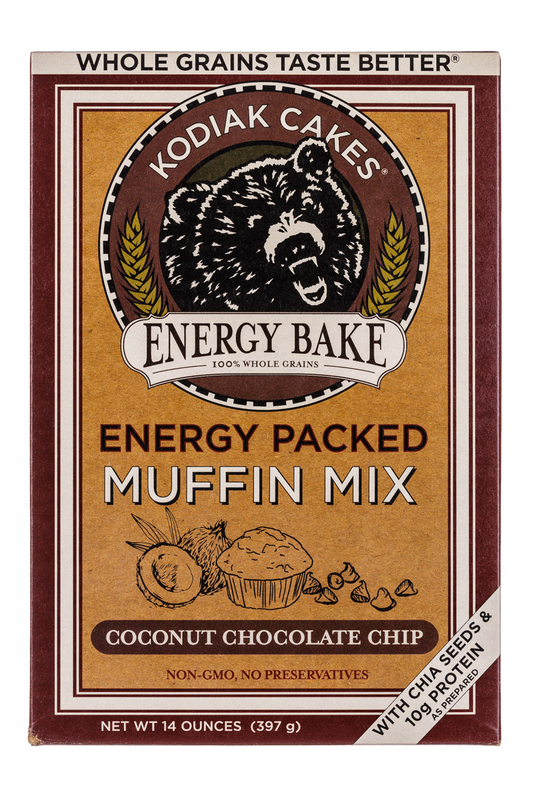 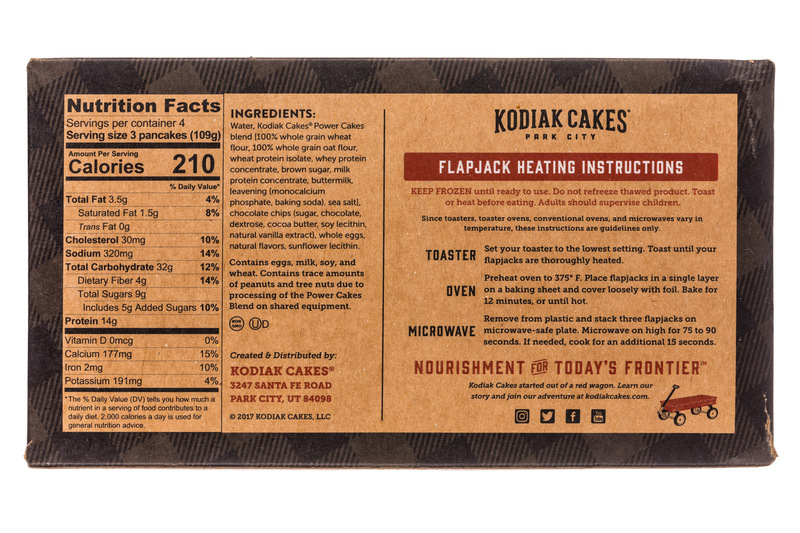 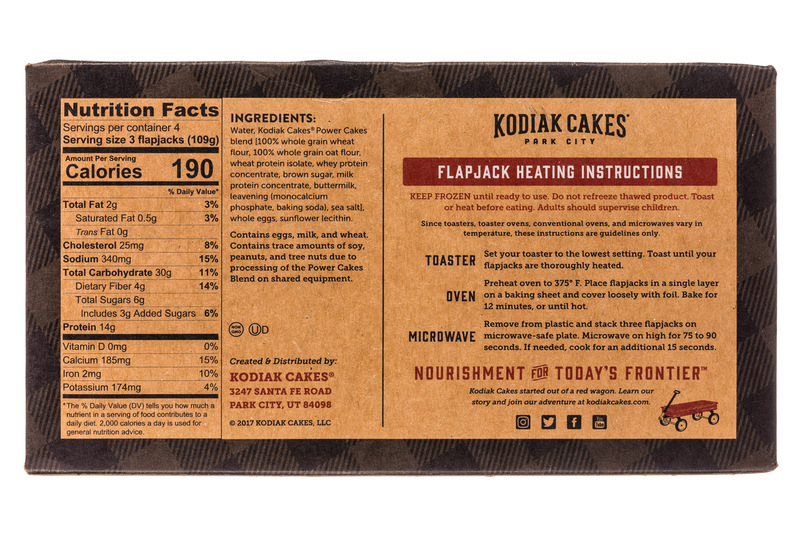 In this episode, Clark spoke about how commitment, innovation and swimming in the “Shark Tank” played into the evolution of Kodiak Cakes, which eclipsed $100 million in sales in 2018. 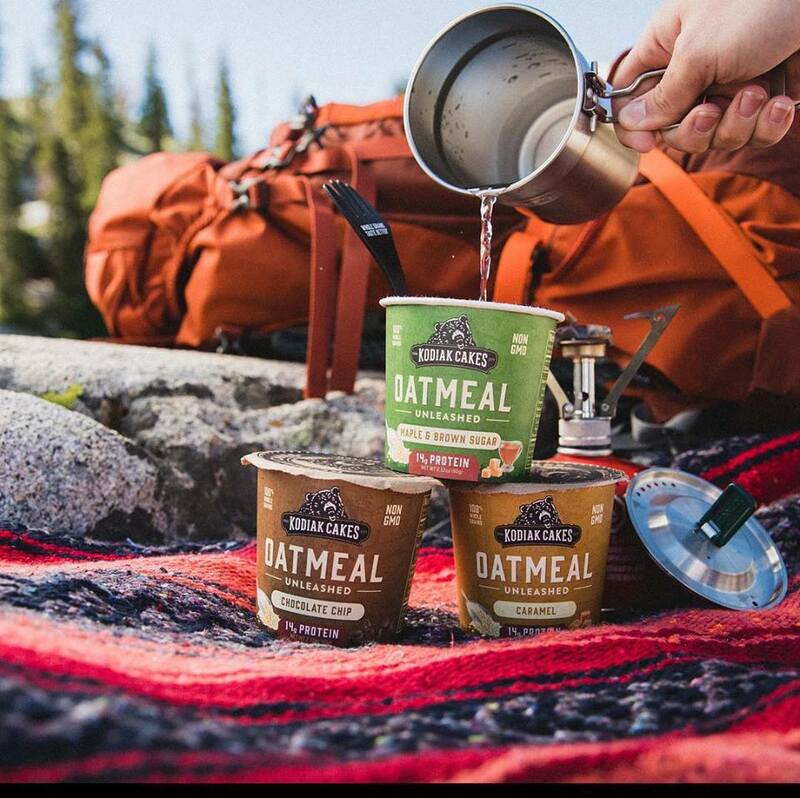 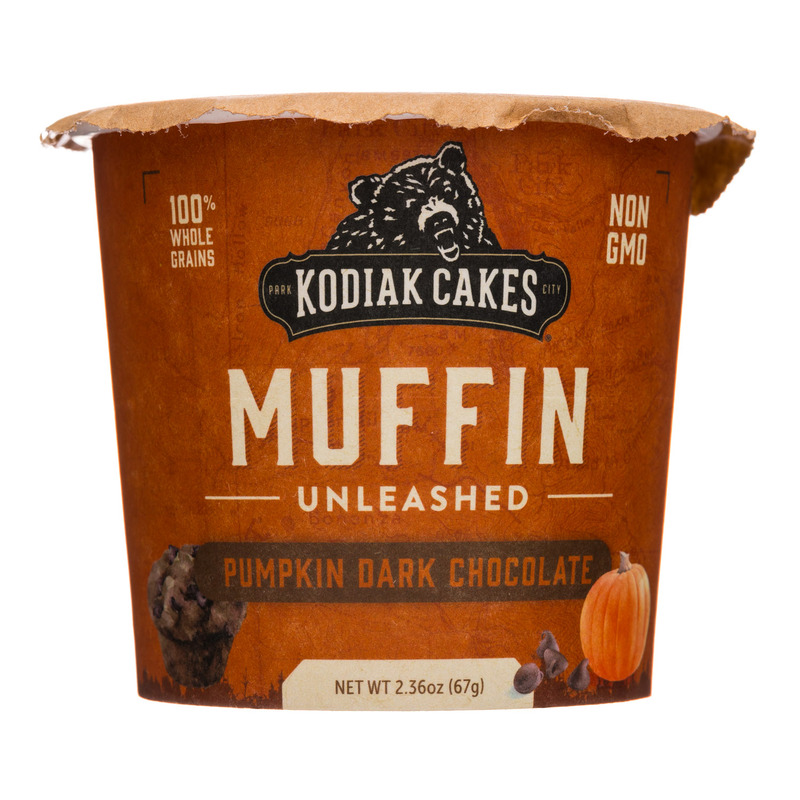 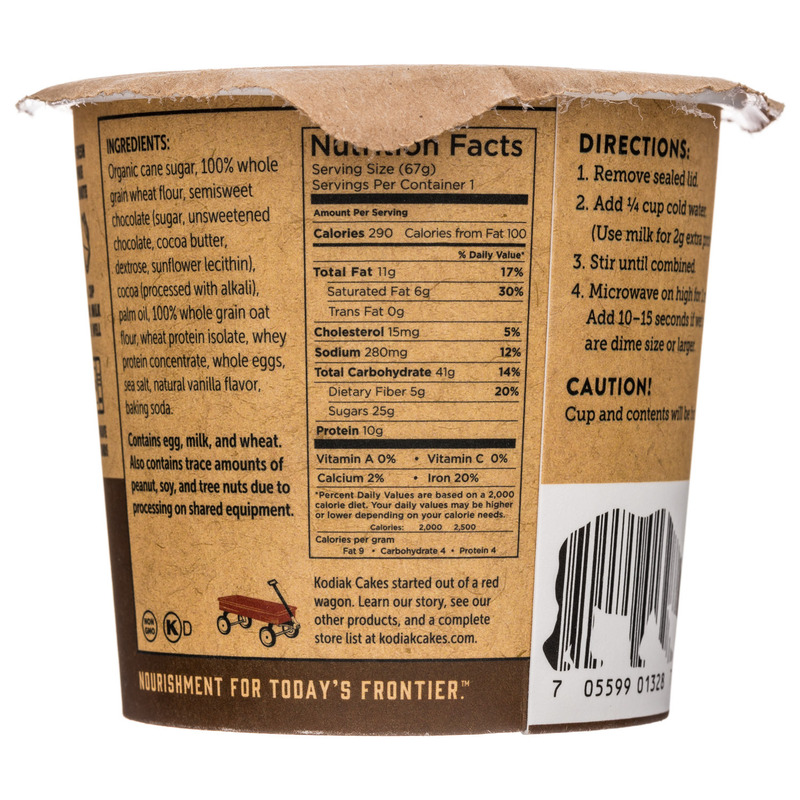 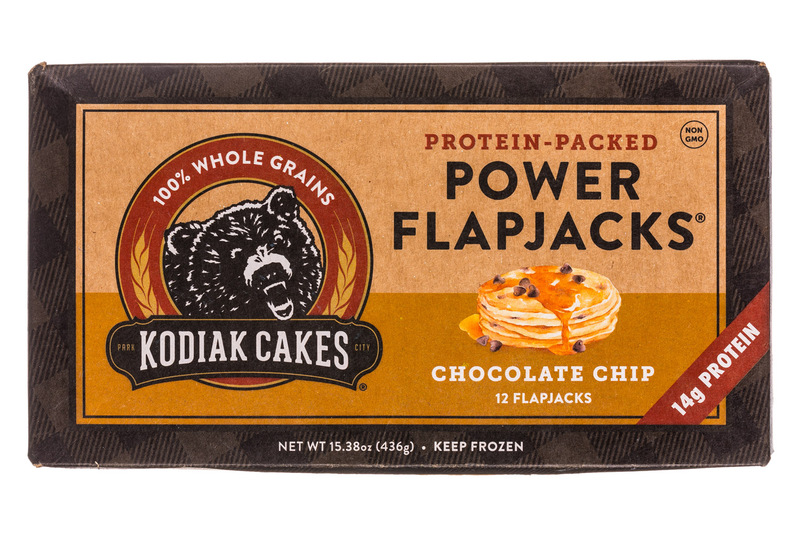 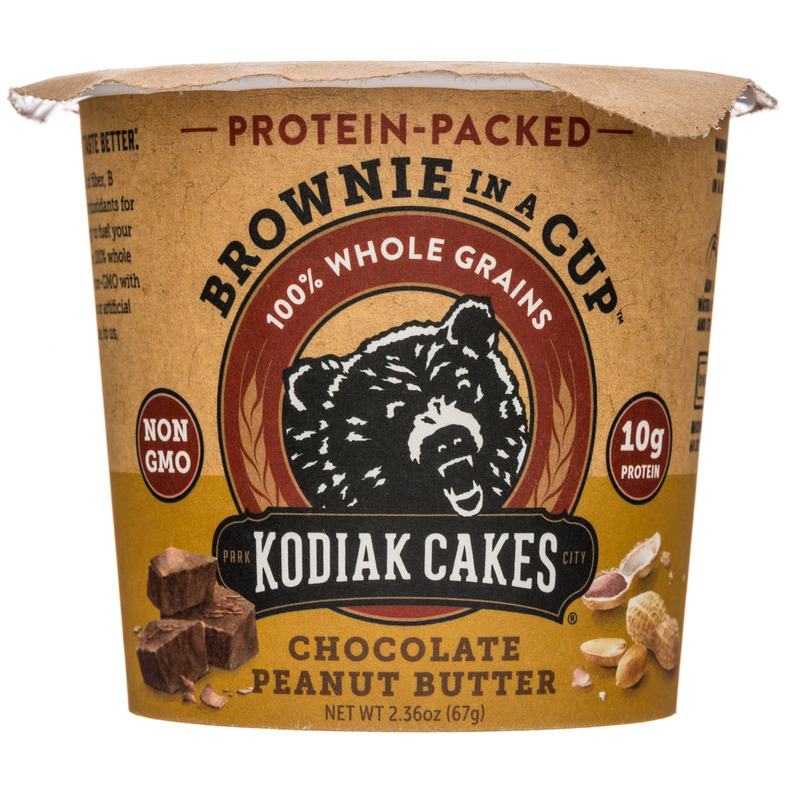 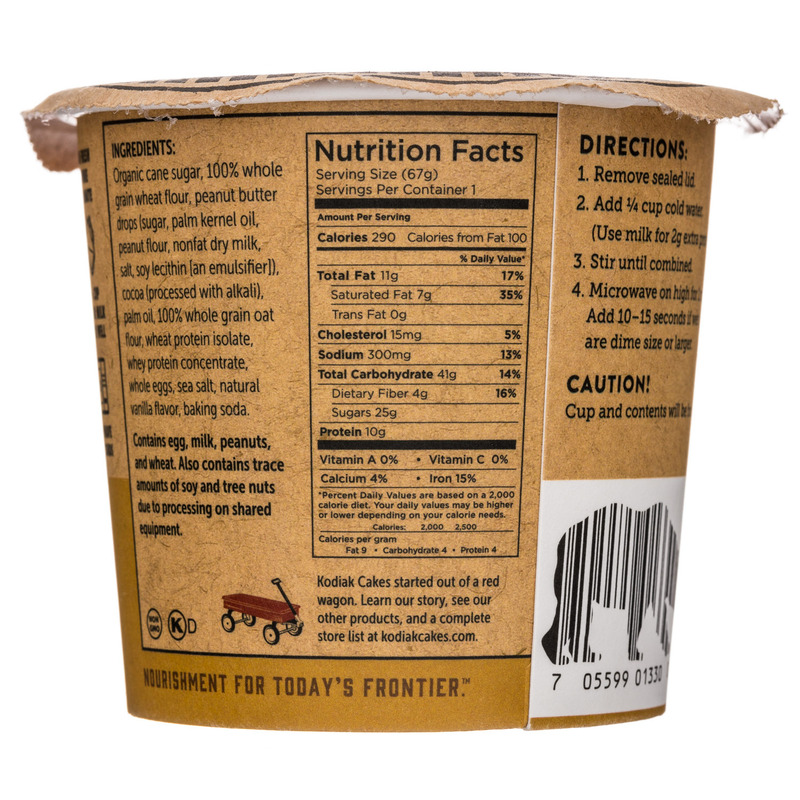 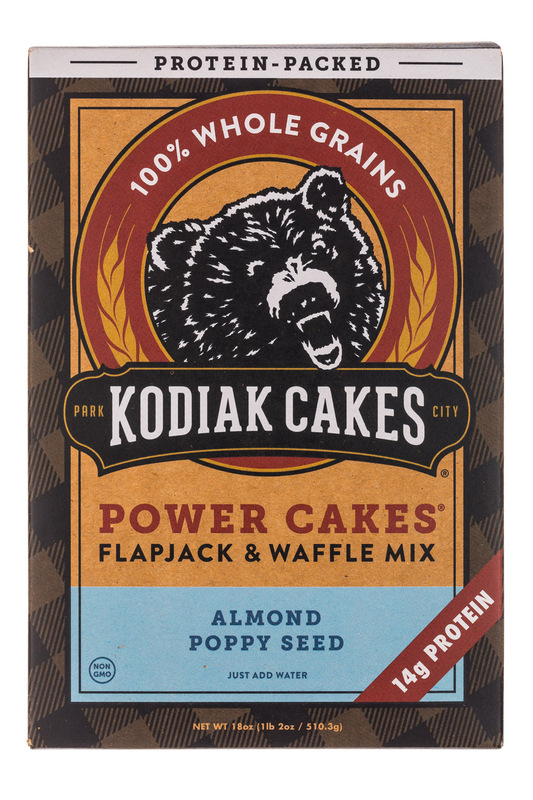 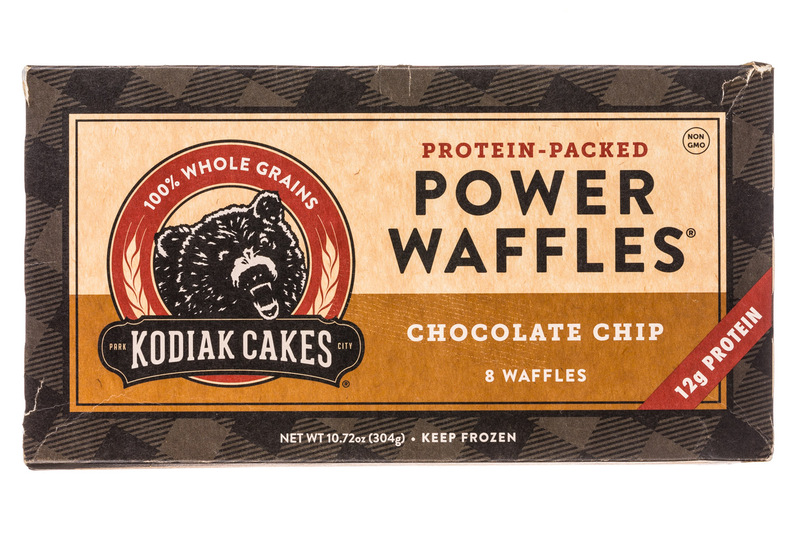 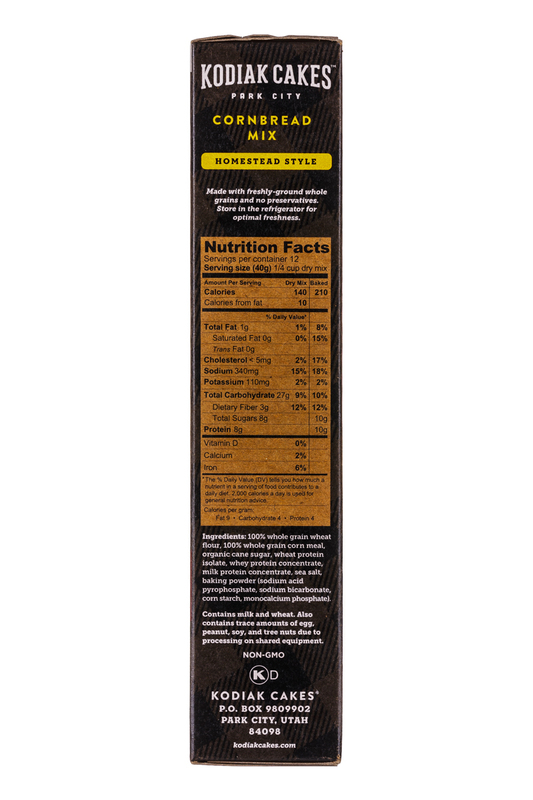 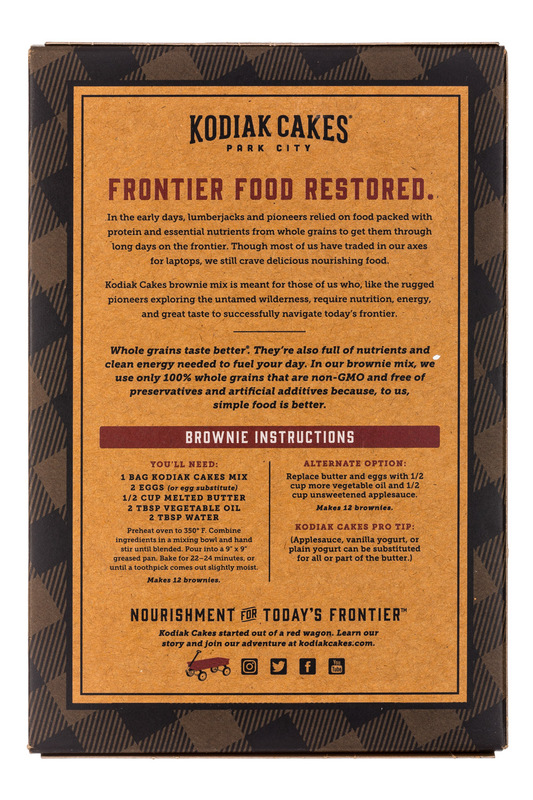 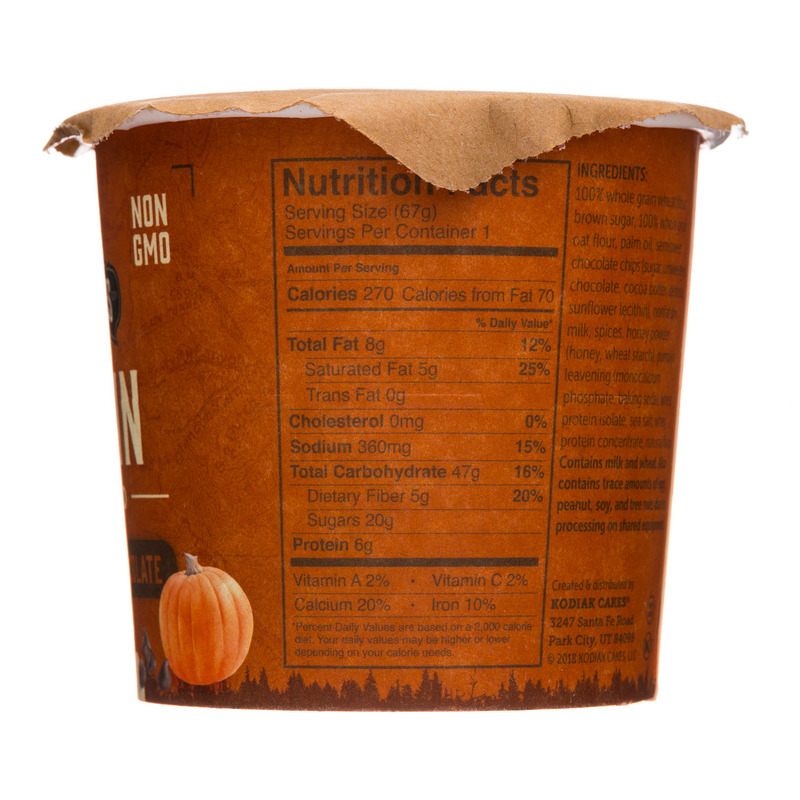 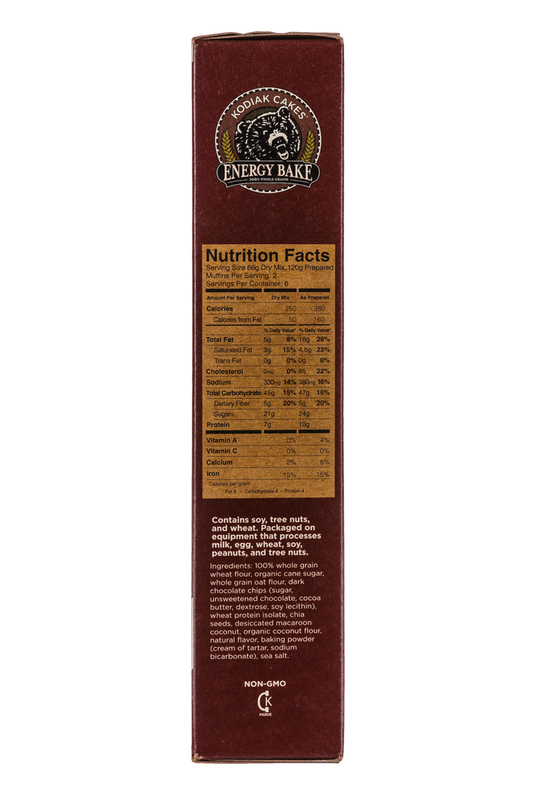 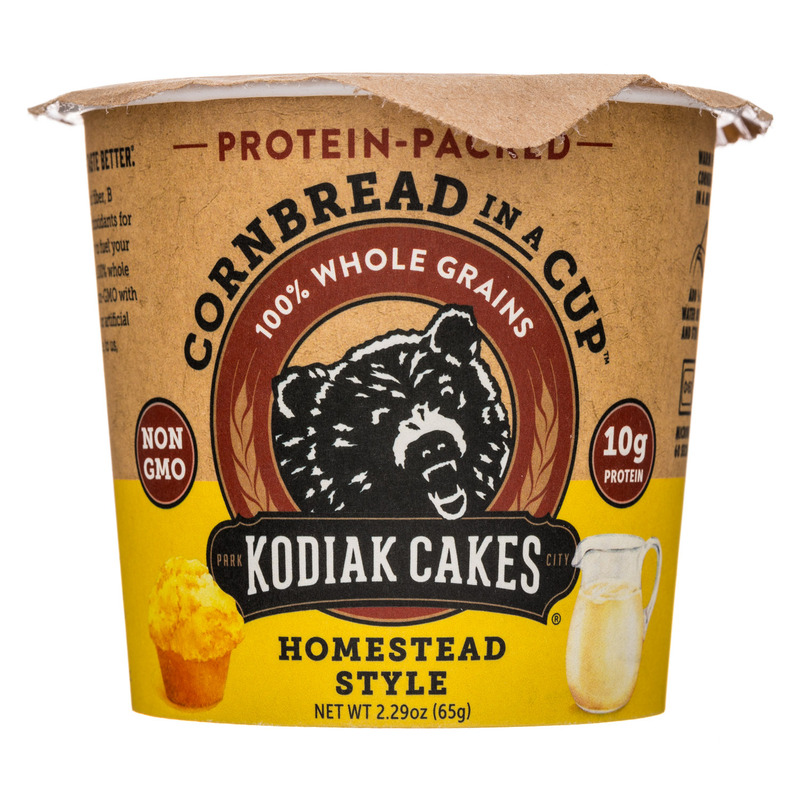 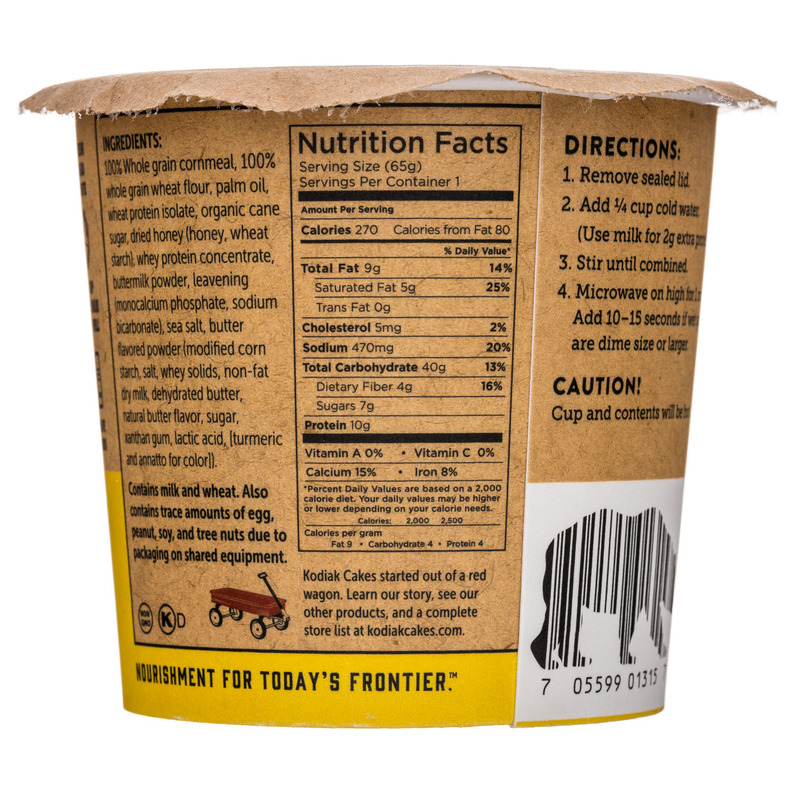 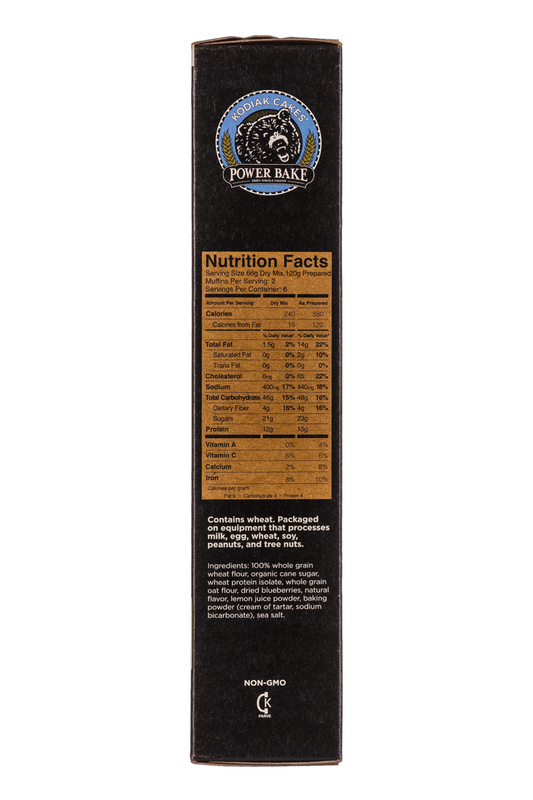 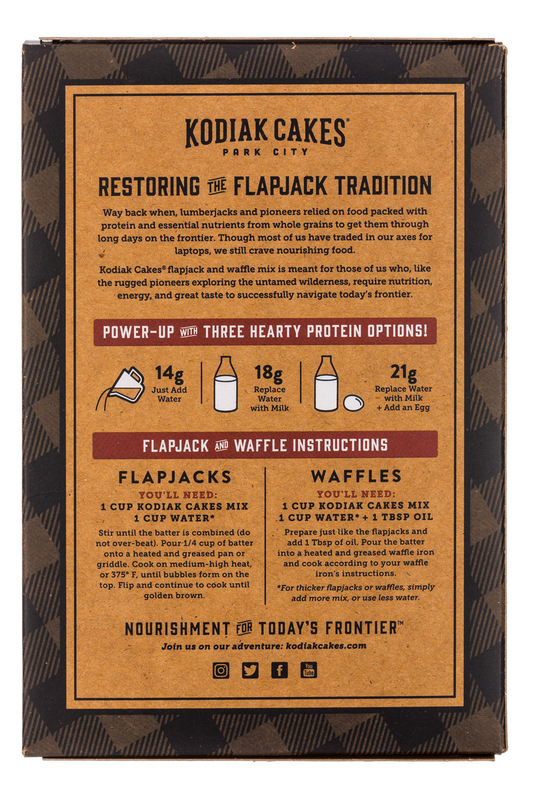 Kodiak Cakes, known for their protein-rich whole grain Flapjack & Waffle mixes, is excited to debut their new Oatmeal Unleashed cups in four flavors – Chocolate Chip, Maple & Brown Sugar, Caramel, and Peanut Butter Chocolate Chip.